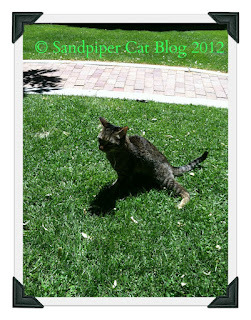 Sandpiper Cat: BlogPaws 2012: Airplanes, Catification & Moki, oh my! 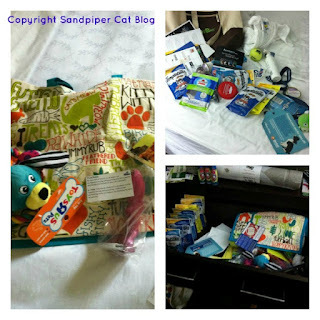 BlogPaws 2012: Airplanes, Catification & Moki, oh my! For the first time in seven years, I found myself on an airplane - heading out west to Salt Lake City, Utah, for BlogPaws! Besides being a nervous flyer, I had never been so far away from home, so going to SLC was a big (graduation) treat for me! 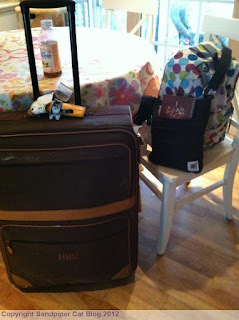 My suitcase, back pack, Tiny Tiger purse and flat Piper! 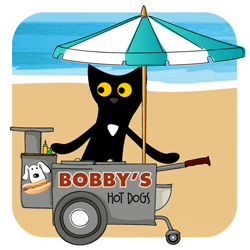 For those of you who don't know, BlogPaws is an online pet blogging, social media community, which holds an annual conference every year. 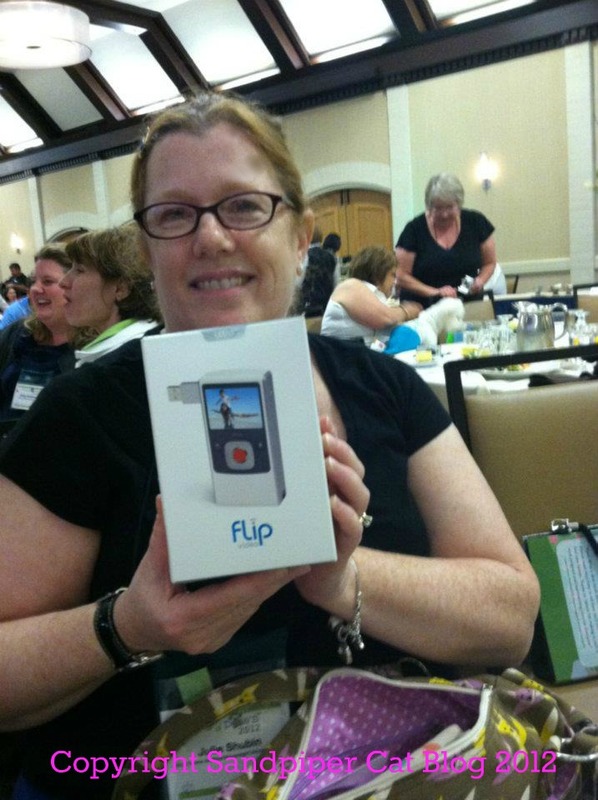 I was lucky enough to attend my first BlogPaws in 2011 in Tyson's Corner, Virginia. There are amazing keynotes, raffles, opportunities to network and talk to popular pet brands such as PetSmart and Hartz (to name a few), as well as interact with fellow bloggers and their pets! Not to mention...the SWAG! Left to right clockwise: Swag from PetSmart including Furminator! Mulitple BlogPaws treats, trying to organize swag to go home. Mom won an amazing basket from Hill's, including a Flip Camera! 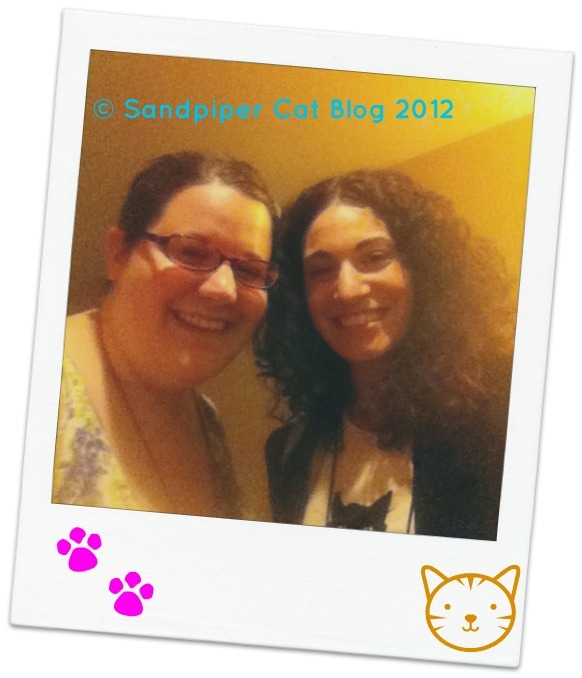 Hanging with Stephanie of Catsparella! I even got the amazing chance to meet Crystal and Moki, of The Wobbly Cat. Moki walking around in the grass. I will soon be doing a post all about Moki and his different ability. Thanks to Crystal for getting this great shot of Moki and I! 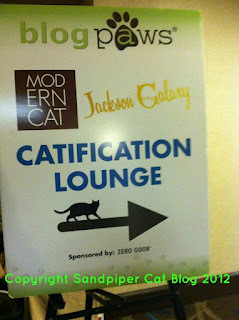 A special place set aside for bloggers while at BlogPaws, was the Catification Lounge. 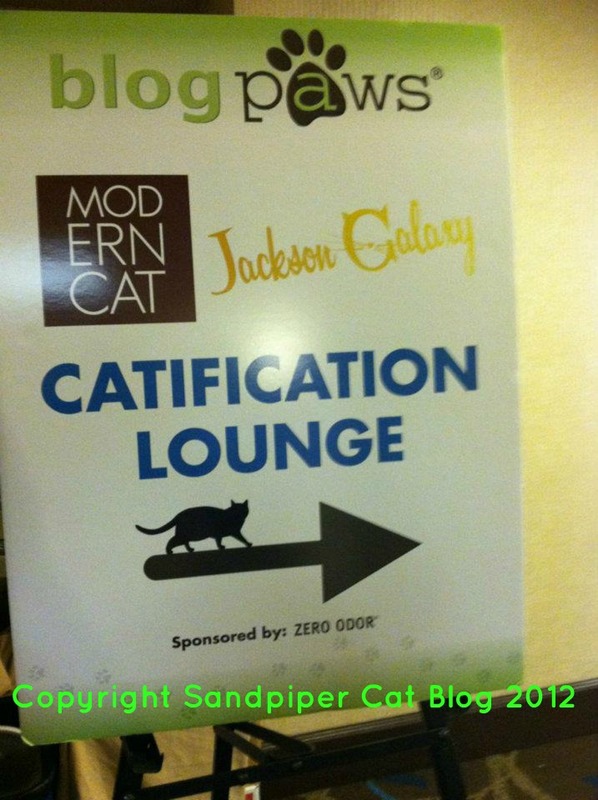 The lounge was brought to BlogPaws by Kate Benjamin of ModernCat, as well as Jackson Galaxy! The lounge was full of so many wonderful cat products! I was lucky enough to win a upright cat scratcher and my mom won a shed monster. We have a huge shipment of the swag that we couldn't fit in our suitcase, somewhere in the mail, and I can't wait until it comes. 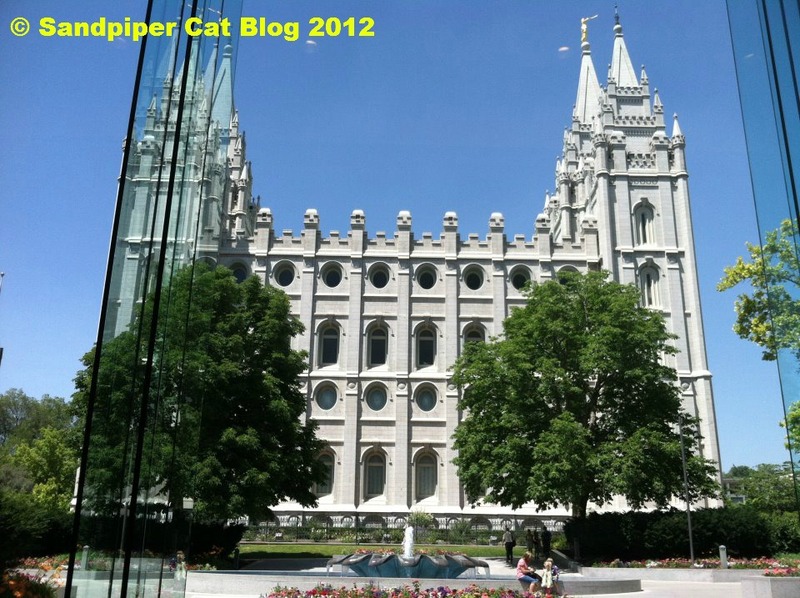 I would consider BlogPaws 2012 an utmost success! 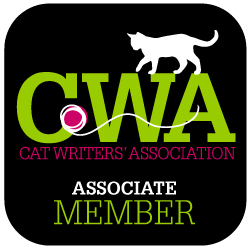 It was great to reconnect with so many of my fellow cat bloggers and make so many new connections. 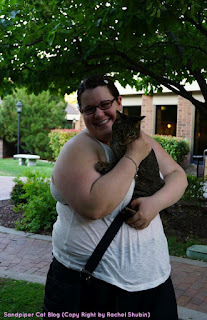 I am ecstatic that BlogPaws 2013 is in Tysons Corner, VA - only 20 minutes away from me, making an easy commute and I can even go home and snuggle with my kitties at night. 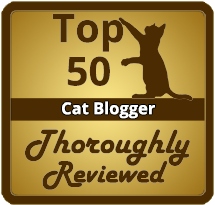 Thanks for reading my review and look for the next few wonderful BlogPaws inspired posts that are yet to come! 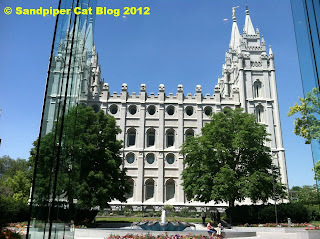 The Mormon Temple in Temple Square. Had to get a little sight seeing in! Wonderful recap - I'm so glad you and your mom had such a great time. Next year: in our own backyard! I'm so glad it will be in our backyard :) easy commute! It was so fun to have you both there, soaking up the sights and sounds and a few sessions, too! Whoo Hoo!1 You are only 20 minutes away for next years conference! I'm booking a room at your house! It was great to see you and your mom and so glad you braved the airplane to get to SLC!! Opps... trigger happy fingers! Please disregard that number 1 after the exclamation mark! I'm so glad I flew too! It was awesome to see you again. It was so nice to meet you, I am certainly looking forward to having BlogPaws in my back yard next year! So lovely to meet you and your Mom. You guys are sweet - it's nice to see a Mom and daughter who are so close and share the love of something together. How very special! LOVE the photo of you and Stephanie! Thanks for the shout out! we had such a great time -- thanks for sharing your graduation present with me! We *will* meet next year for sure! I'm a newbie at Blog Paws and we met briefly. You are certainly quite popular! It was wonderful to meet bloggers from across the country and put a name to the face. Blog Paws inspired me more than I imagined. Will be following you! 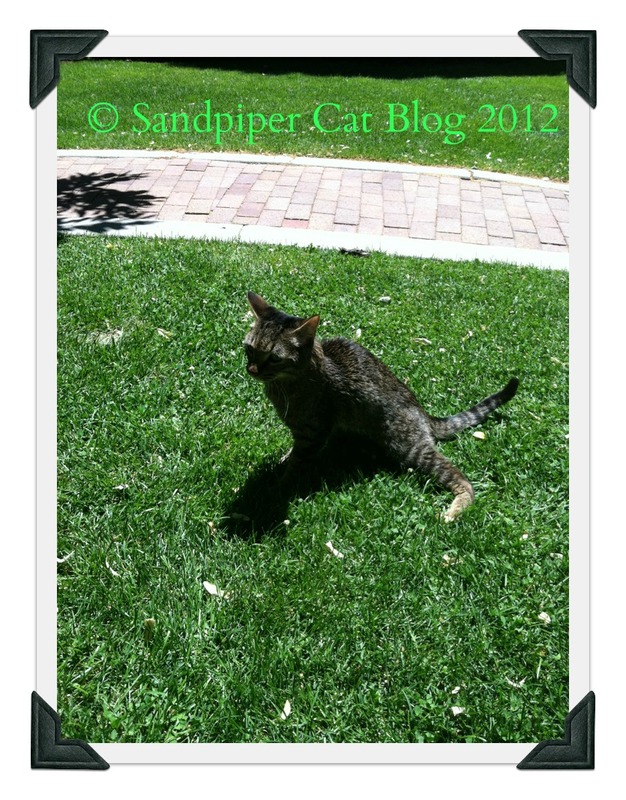 I hope you enjoyed your first BlogPaws! Thank you and thanks for foll0wing! Thanks Alex, you too! I'm responding to your email right now. That's soooo pawesome - and we LOVES Moki!! We plan to conscript our Mommy and send her next year! Looking forward to going again and meeting you Connie!